Before you get your first baby chickens, you will need a few things to set up a home for them. I’ve put together a list of 8 things you need for baby chickens to start a happy healthy flock. You will need these from day 1 to keep your chickens happy and healthy. Baby chickens are very vulnerable for the first few weeks of their lives. If they were in nature with a mother hen, she would be keeping them super warm. You will have to make up for momma hen with a heat lamp or warming plate. For the first week, they need temperatures of 95-100°F or 35°C. Even in warm climates, this can be a problem at night. All babies eat a lot. Baby anythings are growing, chickens are no exception. Baby chicken food can be found at pet stores, farm supply stores, and online of course. Depending on the number of chickens you have, you’ll go through about a pound per chick per week starting off. Don’t worry, most of it just goes on the ground, like with human babies. Maybe we’ll switch to this one. The cups seem to waste less water. Baby chickens need water. When you first bring them home, you’ll dip their beaks in the water to help them find it. You can read more about chicken waterer options and pick one that works for you. You can build your own, or buy one pre-made (the ones I made were ok, but not worth the effort). This is where you will keep your baby chickens. A brooder doesn’t have to be anything fancy. It is going to keep your chickens safe and warm while they are growing up big enough to go outside. You can also use your coop if it is well enclosed, think no drafts. Your coop will also need to have a space for the warming lamp. Inside either your coop or your brooder, you are going to need something absorbent. You can use shredded newspaper, or pine shavings. You don’t want to use cedar shavings, the oils can make the chickens sick. The keys are absorbent and replaceable. You also want to make sure the shavings aren’t super fine as the birds can breathe that in. I prefer the scent of pine shavings and I also don’t get the newspaper anymore. You are going to need a coop once your chickens are big enough to survive outside nighttime temperatures anyway. So you might as well consider this a starting with chickens item. There are a ton of options from DIY chicken coops to local builders to kits like this one to ready to go coops. The most important and fun one. Now that you have almost everything you need, it is time to get your baby chickens. You can read about how to find chickens for sale near me. We went with a local farm supply store that we found online. If you are really adventurous, you could also try your hand at hatching a set of chicken eggs. Let’s face it, chickens are funny. And they are going to peck you, poop on you, chase you. You never know how they will be until they grow up. They are definitely worth it. 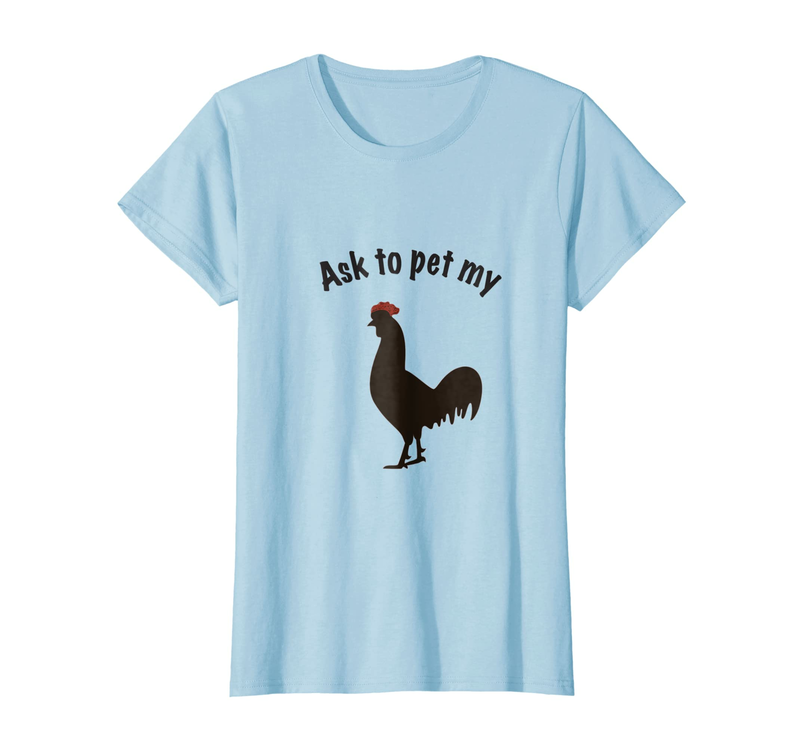 Just take it all with a good sense of humor and you’ll have pets that help feed your family. Next PostNext Rent chickens, or should you?